On October 29th we will be having the Lord's Supper and the Bluefield College Praise Singers will be here to lead our Music for our Worship Service. Please join us! The ERBA Annual Meeting is on October 26th at FBC of Princeton. Registration is at 4 PM, meeting at 4:30 PM. Dinner is at 6 PM and the second session starts at 7 PM. Please join us as we represent our Church. 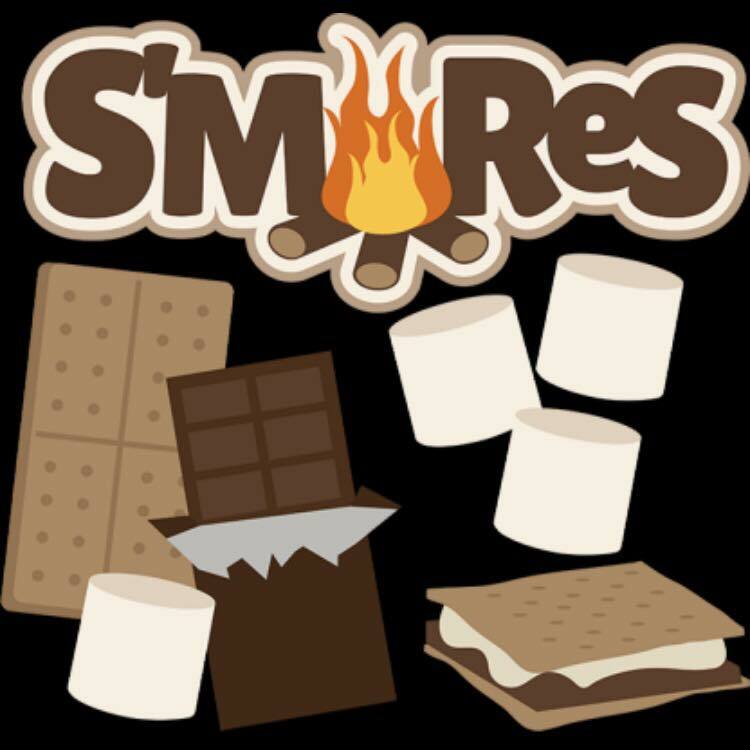 The Children and Preschool team would like to invite the congregation to our s'mores and outdoor games night. This event is on Saturday, July 15, from 6:30 to 8:00pm. Bring your pop out chairs and join us around a campfire for food, fun, and fellowship.